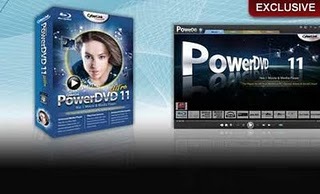 The world famous Power DVD is now here for Android. It seamlessly connects so you can easily share, play and download media across different platforms which means you can indulge yourself in entertainment everywhere you go! PowerDVD Mobile integrates the camera from your Android tablet so you can take photos or record videos directly from the app. The videos and photos will go straight to your media library where you can then touch up the photos, create a slideshow or share with your friends and family.